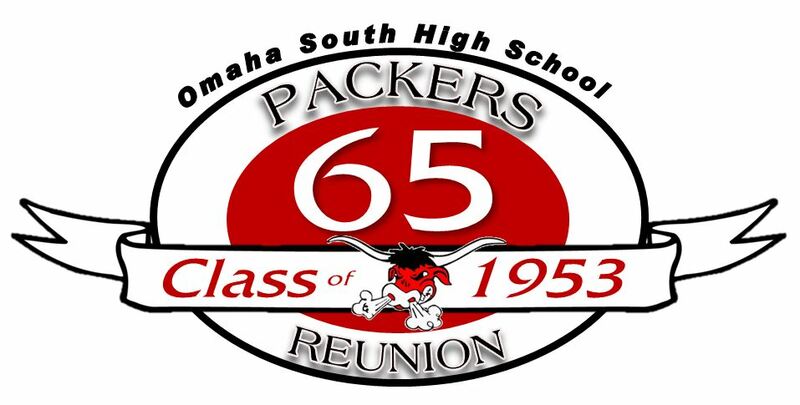 Details: The SHS Alumni Office did not receive any details for the Class of 1953's 65 year reunion in 2018. The class' next major reunion will be in 2023 for their 70th. Please let us know of any details and we will share. Details: Please join the Class of 1953 for a 60-year reunion luncheon at Piccolo Pete’s Restaurant on July 1, 2013 at noon. Information will be mailed to everyone in the class with all of the details.